Date: May 5 2018, 3:30 p.m. - 4:45 p.m. 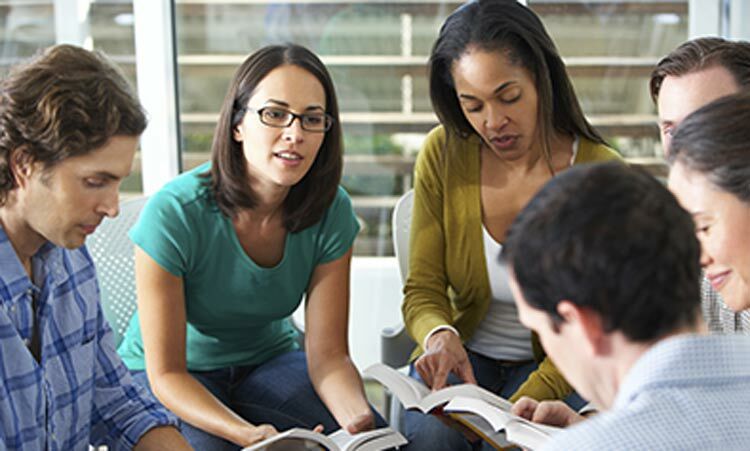 If you enjoy discussing literature, exploring new genres and having intellectual conversations with your peers, you should join Nye Library's book club. Snacks and drinks are provided. For more information, call +1 (580)442-2048.